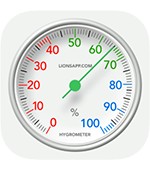 • Fixed a bug that caused losing control of the indicator of the hygrometer in certain situations. • Added new languages: Portuguese, Chinese, Japanese and Russian. • Added information about the weather conditions. 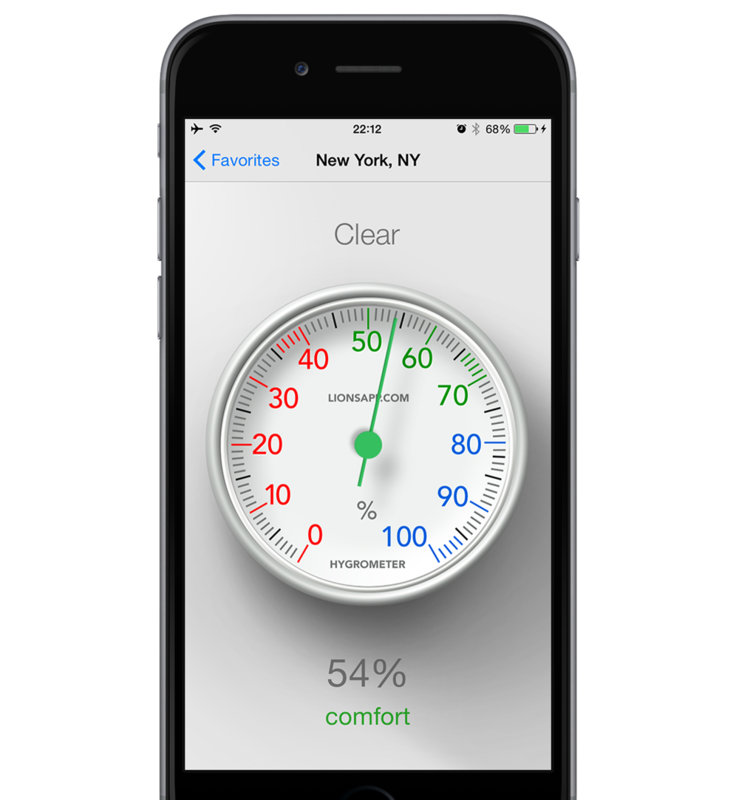 • Added new features: forecasts of humidity are automatically updated in real time the next time the App is opened. • Fixed a bug that concerned the icon on the App Store. Make sure you are connected to the internet and enable Location Services on your device. At this point the application will detect your location. The display will show the name of the locality, the percentage of humidity present at that time and information about the weather conditions.